Ad agency groups are recruiting more talent from outside the agency sector as clients need a broader range of capabilities, according to Dentsu Aegis Network's new human resources chief. Anna Moulton, who steps up to be global HR director in October, said she has seen a significant "broadening of the talent pool" since she joined in 2014. Dentsu Aegis is now looking at "talent that has been attractive to other sectors" in the past, she said, while companies outside the ad industry are doing the same in reverse. "We’re no longer fishing in just the same agency talent pools. We’re competing in new talent pools," Moulton explained. Dentsu Aegis is currently looking for staff in a wide range of roles, including search, social, programmatic, content production, user experience, analytics, data engineering and cyber security, according to the company’s UK website, which is advertising more than 110 roles in those areas. 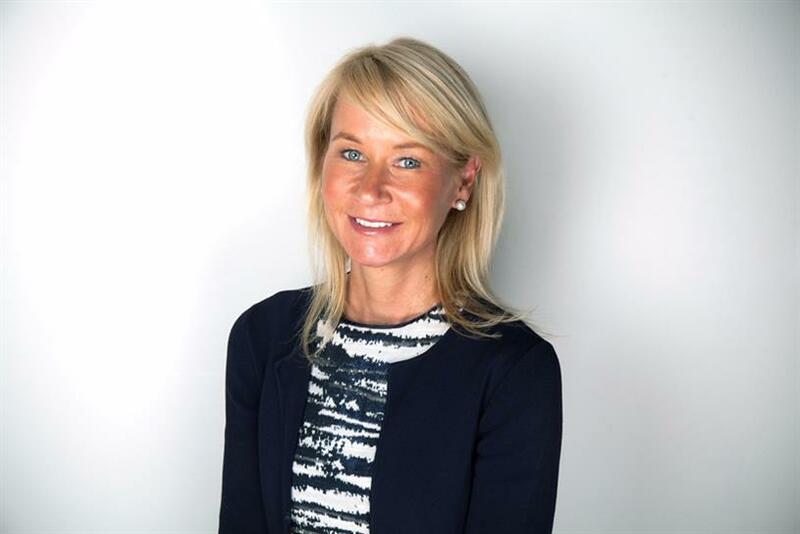 Moulton, who is currently EMEA HR director, replaces Valerie Scoular, who steps down as global HR director after 12 years in October. Scoular helped to oversee a trebling of Denstu Aegis’ workforce in the last four years, according to Jerry Buhlmann, the global chief executive, who praised her "huge contribution". The ad industry has traditionally suffered from high employee churn and Moulton, who previously worked at Accenture, RB and Mattel, said agency groups need to do more to tackle the problem. She said Denstu Aegis has cut churn to "quite a healthy figure", although "we’re not immune". The average age of staff is about "26 or 27". During her time as a client, Moulton said there was a perception that advertising "was not necessarily a sector that takes a strategic view on investing in talent". Dentsu Aegis has increased its efforts to improve career planning for employees, including Route 500, a programme for high-potential staff. "In a sector about innovation, it’s healthy to have a certain level of churn," she said, because it brings in new blood. Moulton admitted agency groups face growing pressure from the tech giants, which can offer "high-growth stock plans" to pay staff in shares. "It tends to be an issue when you’re recruiting out of these organisations or where you’re competing with those organisations for the same talent," she said, rather than agency staff wanting to defect. Senior employees at Denstu Aegis still earn significant sums. Accounts filed at Companies House show the unnamed highest paid director was paid £11.1m, including £6.6m from a long-term incentive scheme, last year. Moulton said clients were driving some of the change as agencies need to be "very collaborative" to provide a range of services. Dentsu Aegis now has 22 agencies in the UK and has been the most acquisitive global ad group after WPP in recent years. She maintained individual agencies "continue to be hugely important and have all got their own identity", even though they are all part of one group. "It's about the 'and' factor, rather than 'either or'," she said referring to the balance between the agency and holding company parent. "We see ourselves as being very different," Moulton said. "We see ourselves as straddling four quadrants – tech, agency, consulting and highly entrepreneurial." Buhlmann has set Dentsu Aegis a target of being a "100% digital economy business" by 2020. Dentsu Aegis operates outside Japan and employs 38,000. The parent company, Dentsu, has faced criticism in its home market about staff in Japan feeling pressure to work excessive hours.